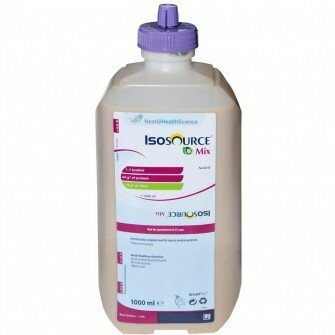 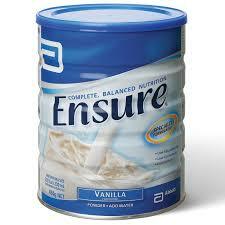 ISOSOURCE® Mix is a fibre enriched, unflavoured liquid formula containing real food ingredients. 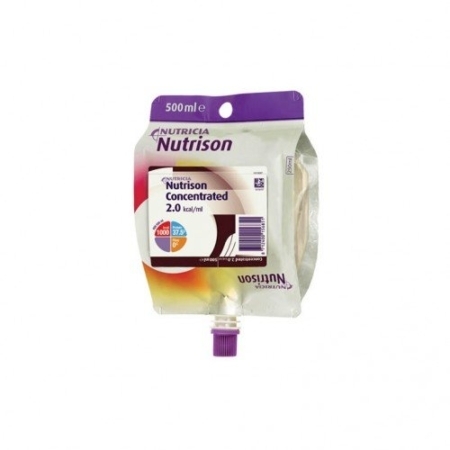 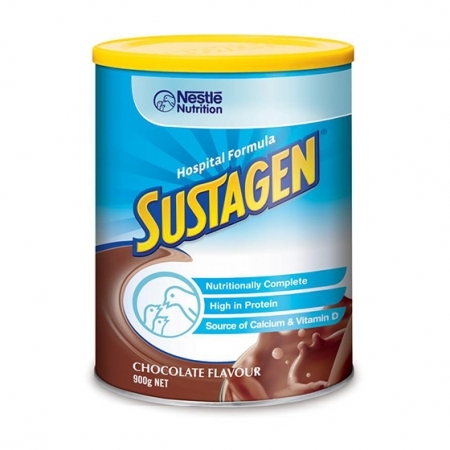 Suitable for tube feed or oral use and provides 1.1 kcal/ml. 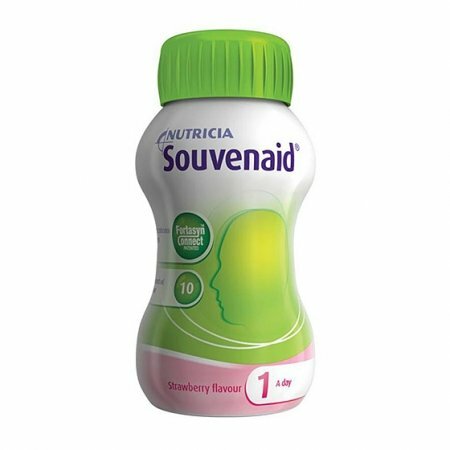 Recommended Dietary Intake*: Meets 100% of RDI for 24 key micronutrients in 1500mll.